Large-Scale Collective IQ (2004) - Doug Engelbart's keynote speech at the Accelerating Change 2004 Conference November 7, 2004, at Stanford University. Doug speaks about what the inspiration for his work, his seminal research lab, the important challenges and opportunities ahead, his marriage proposal to his wife Ballard, learning trick bike riding as a kid with his brother, etc. Refer to his Presentation slides also available on the conference site. We are grateful to Doug Kay and ITConversations for capturing this talk on conference radio, and for the high-quality post production editing by Gardner Campbell (see Gardner's blogpost describing this experience as part of his learning journey grokking Doug's work, search to "podcast"). A "Bootstrapping" Strategy (1995) - Doug Engelbart's talk at the 1995 New Paradigms for Using Computers conference, IBM Almaden Research Center, San Jose, CA. Using the Bootstrap Paradigm Map presentation slides he gives a summary overview of the impetus for his work and the important work yet to be done. The audio is an excerpt from his talk, covering slides #1-10. 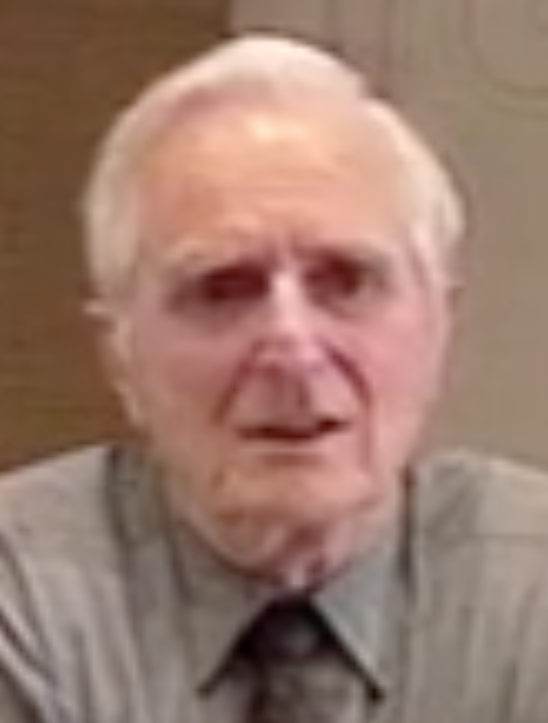 Stanford University: Oral History Interviews with Douglas Engelbart; see also Transcripts [ Interactive | PDF/Print ] of that interview; part of the Stanford Oral History Project interviews, 1971-1995. The Smithsonian Museum: transcripts of the Oral History Project at the National Museum of American History videotaped interview with Douglas Engelbart.